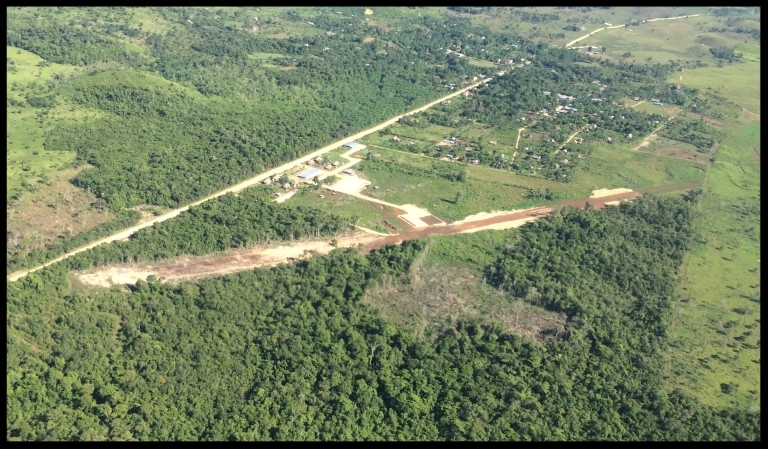 Nearly a year of preparation, government paperwork, and construction has finally culminated with the official opening of MAG’s new “home base” airstrip in the Peten region of Guatemala. MAG Guatemala Program Director, Paul Jones, has worked tirelessly to build a beautiful 2800 foot airstrip, complete with drainage system and aircraft ramp and hangar area, This facility is located on property provided by our new primary ministry partner in Peten, the Kekchi Bible Institute (KBI), and will be the launching point for MAG Air Ambulance service to reach the entire region. Hangar construction is scheduled for 2017. Click on the button below to read the entire story in Paul Jones recent Field Report from Guatemala.